Invest Atlantic kicks off today in Charlottetown, and it will include my presentation on Entrevestor's startup data for 2017. 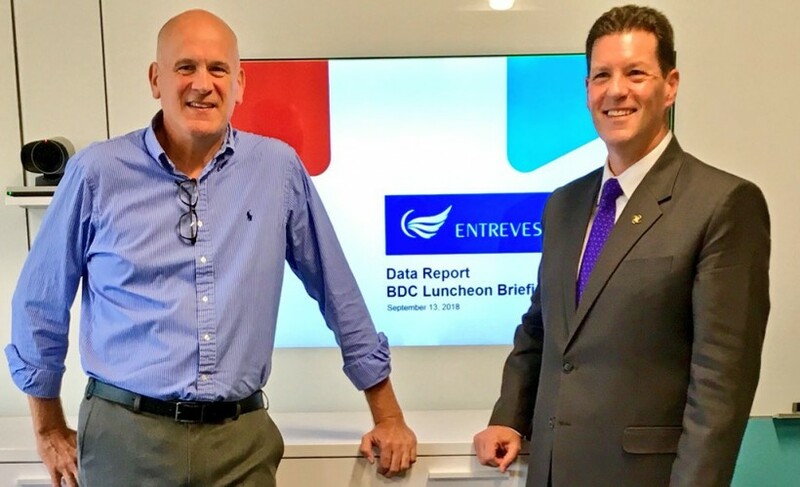 EmerGence, the regional life sciences accelerator, will host a session at 10:30 a.m. that will feature a summary of Entrevestor's 2017 Atlantic Canadian startup data. We've been rolling this data out in articles recently, and you can learn about our findings by attending the session. We'll be in Studio 1 of the Confederation Centre. The first day of Invest Atlantic will feature the Pitch 101 finals at 2:30 pm and Pitch 201 at 4 pm, at which a total of 10 teams will aim to impress panels of judges. Prince Edward Island will be the fourth province to host Invest Atlantic in four years. The co-chairs of this year’s event will be Alex MacBeath, CEO and Managing Director of Island Capital Partners, and Patrick Farrar, the new CEO of Startup Zone. The keynote speakers at Invest Atlantic 2018 will be Jordan Graham, Strategic Partnerships Manager at Shopify, and Matthew Spoke, Founder of AION.